Find your car(s) from your phone. 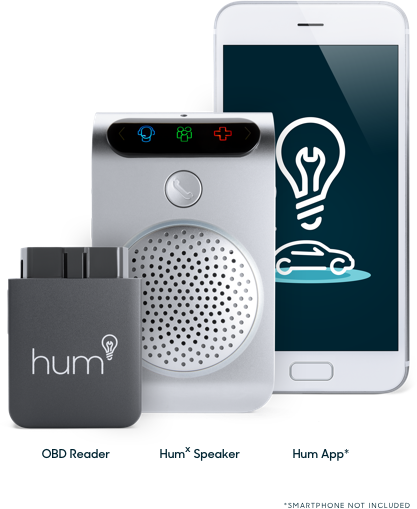 Because it’s frustrating to not know where your car is, Hum lets you know in a single tap. So whether you are searching for your car in a stadium parking lot or just not the remembering type, GPS-powered Vehicle Location shows you where your Hum-equipped cars are and where they’re going — in near real time. You’ll never need to drop a pin again. Use the app to check your car’s exact location and find your parking spot on the street, at the stadium lot or in a garage. 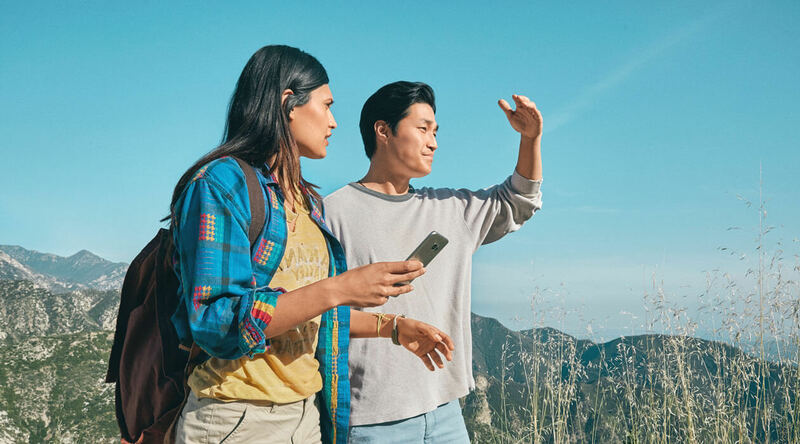 Feel comfortable with someone else behind the wheel and know that you can use GPS location to find any of your Hum-equipped cars in the event of an emergency or accident. Vehicle Location works alongside another Hum feature, Stolen Vehicle Assistance, to help authorities find your missing or stolen vehicle by connecting them to an agent who can help using near real-time GPS car tracking. I was able to give the police a play by play on exactly what happened with my vehicle. It was truly a blessing and my whole family is now sold on this device as well as my friends! Way to go Hum for saving my day! You can see where all of your Hum-equipped cars are parked and where they’re going in near real time via a map in the app. The map shows you the location of your vehicles, not your smartphone’s location. Vehicle Location does not provide the level of the parking structure where your car is parked, but you can manually add this through Parking Reminders in the app.